VA Headstones & Markers: The Department of Veterans Affairs (VA) furnishes upon request, at no charge to the applicant, a headstone or marker for the unmarked grave of any deceased veteran discharged from the US Armed Forces under conditions other than dishonorable. Service after September 7, 1980, must be for a minimum of 24 months or be completed under special circumstances, e.g., death on active duty. 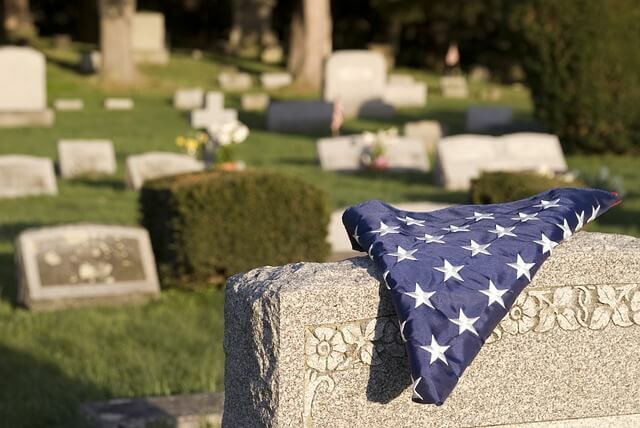 Persons with 20-years service in the National Guard or Reserves who are entitled to retired pay subsequent to October 27, 1992, are also eligible for a Government-furnished headstone or marker. A copy of the Reserve Retirement Eligibility Benefits Letter must accompany the application. Active duty service while in the National Guard or Reserves also establishes eligibility. Service prior to World War I requires detailed documentation to prove eligibility such as, muster rolls, extracts from State files, military or State organization where served, pension or land warrants, etc. 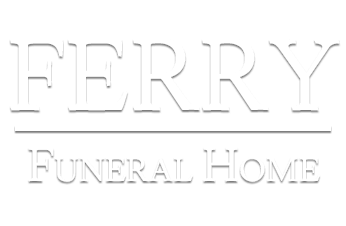 Headstones and markers are provided for eligible spouses and dependents of veterans only when buried in a national, military post/base, or State veterans cemetery. Served at least one enlistment or had been discharged or released from active service for a disability incurred or aggravated in the line of duty. Was entitled to retired pay for service as a Reservist at the time of death, or would have been entitled to retired pay, but for the fact that the individual was under 60 years of age. Was a member or former member of the Selected Reserve who completed at least one enlistment or period of initial obligated service as a member of the Selected Reserve, or was discharged before completion of the initial period for a disability incurred or aggravated in the line of duty. www.va.gov/FORMS/default.asp. Application should be accompanied by a copy of the deceased veterans DD-214 or any other discharge document noting an honorable discharge. [Source: VA Pamphlet 80-01-1] More information On Veterans Flags - Click here. Basic Disability Rates - 10%-100% Combined Degree Only (Veteran Only Rates) Monthly Rating & Percentage Benefit 10% $104 ~ 20% $201 ~ 30% $310 ~40% $445 ~ 50% $633 ~ 60% $801 ~70% $1,008 ~80% $1,171 90% $1,317 ~100% $2,128.